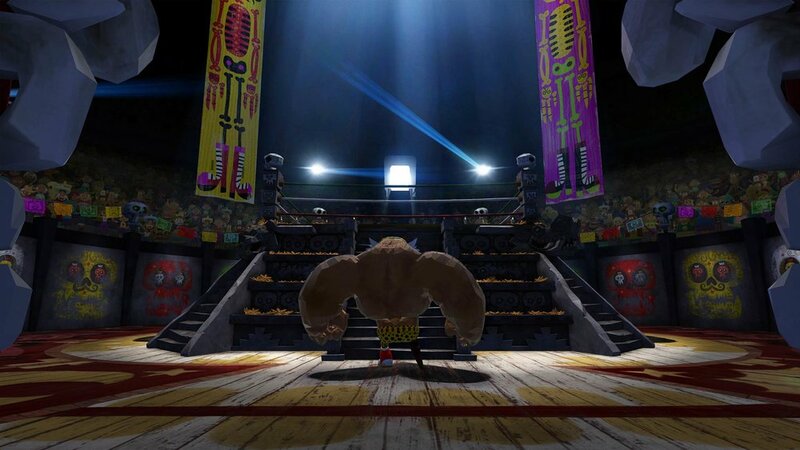 Directed by Jorge Gutierrez, this lovingly crafted VR short film builds upon his past work from El Tigre: The Adventures of Manny Rodriguez and The Book of Life. 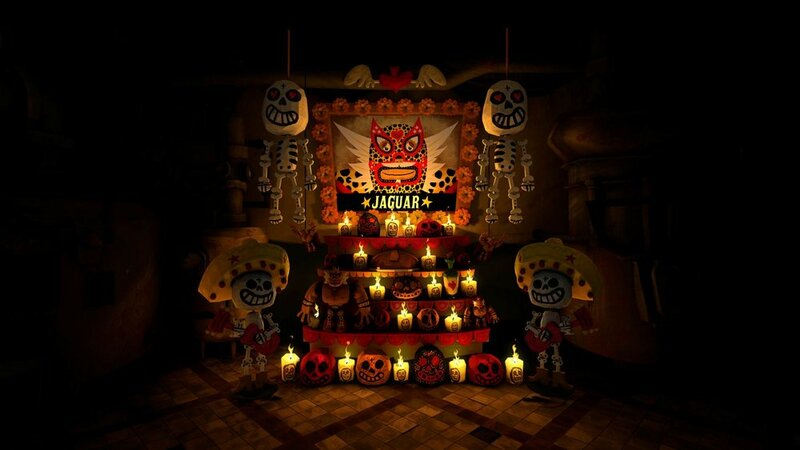 Son of Jaguar was produced by Google Spotlight Stories and Reel FX, with support from Flight School Studio. Son of Jaguar was nominated for an Annie Award for Best Animated Short.